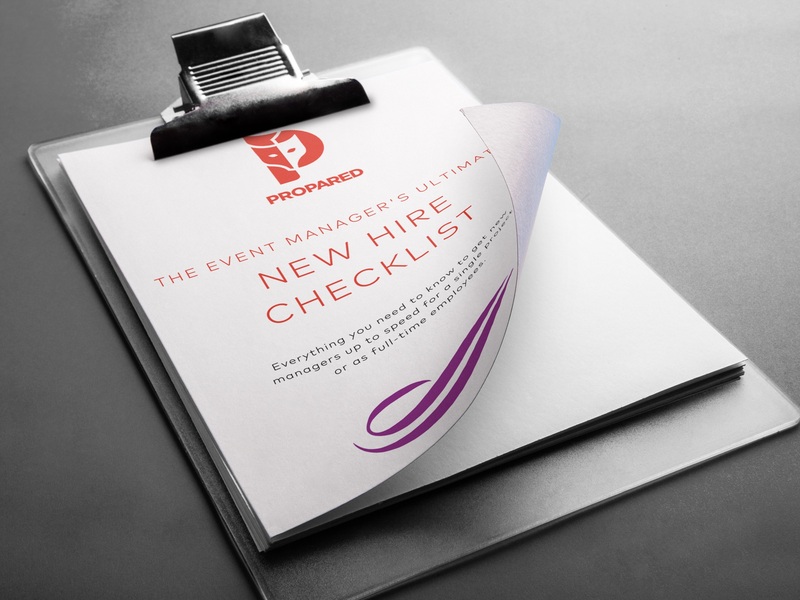 This checklist will help you address the challenges of hiring a new manager to your team. “Onboarding,” or organizational socialization is critical in setting the stage for a strong, long term relationship between you and an employee. In this free checklist, you’ll find all the neccessary steps to successfully onboard a new manager to your team and increase his or her effectiveness from day one.